Blood glucose, more commonly known as blood sugar, is the primary source of energy for your body. It is the first thing your body turns to during activity, and provides quick energy that you can burn through before switching to burning body fat. Clearly, it’s important to have an adequate level of glucose to perform activities, but having enough glucose is not usually the issue for people. Rather, most of us have too much glucose, which can lead to weight gain, elevated triglyceride levels, and high blood pressure. 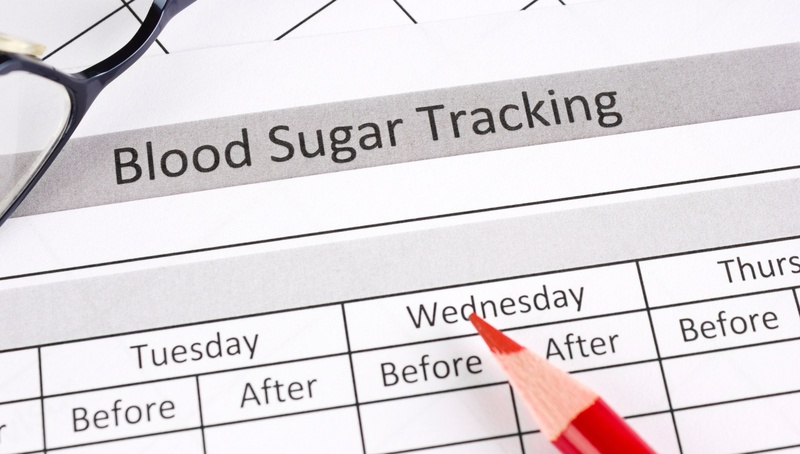 Surprisingly, only 23% of InsideTracker users have an optimized glucose level, which proves that even the most health-conscious among us can have elevated blood glucose. Regular testing of blood glucose is the best way to monitor your levels, ensuring that you stay consistently in the optimal range. Luckily, InsideTracker can help you with that! Glucose testing is included in many of the tests we offer, and we provide plenty of larger-scale recommendations for lowering blood glucose, such as eating more fiber or trying an intermittent fasting regimen. These are fairly well-known methods of lowering blood glucose, and definitely the first step you should take to achieving a healthy level. But what if you already follow this type of diet, and your glucose is still above optimized? One of our research-backed supplement recommendations could be the way to go. Though most research using supplements alone has been more effective in people with very high glucose levels, if you combine a supplement with a healthy lifestyle, it can have a positive effect on your glucose levels even if they are just outside of the optimal range. Adding a supplement can help kick-start the glucose lowering benefits of your diet. Probiotics are defined as live bacterial strains that are beneficial to humans when consumed in the correct amounts. You have probably heard of the health benefits of common food sources such as yogurts, kefir, and kombucha, but probiotics are also available in supplement form. Probiotics provide health benefits by essentially adding to and promoting the growth of specific types of the healthy bacteria in your gut that make up your microbiome. Your microbiome affects everything from immune function to blood pressure to diabetes and metabolic disorders, which is where glucose comes into play. Several meta-analyses have concluded that probiotic supplements taken for an average of 6-8 weeks can lower blood sugar in people with high or borderline high levels1,2. The majority of the research looking at the effect of probiotics on glucose levels used probiotic supplements, so for the purpose of lowering blood sugar we recommend using supplements as well. Resveratrol is another compound shown to have glucose-lowering effects. Resveratrol is found naturally in grapes (and consequently wine) and peanuts, but must be taken in a supplement form to get the optimal dose per day. It has gained notoriety in the media lately for its anti-aging properties, but there is more to it than that! Resveratrol has been shown to be beneficial in preventing and/or managing several different diseases such as hypertension, obesity, and type 2 diabetes. One gram of resveratrol a day can help lower blood glucose in people with very high levels of glucose, or those who have type 2 diabetes3,4. If you are not a fan of taking pills, adding cinnamon into your diet could be the solution for you. Adding 1 teaspoon of cinnamon a day into your oatmeal or coffee can help lower glucose in people with slightly or very elevated glucose. Cinnamon is an important part of traditional Chinese medicine, and its effects on insulin control has been studied extensively. Insulin control is closely linked with glucose levels, and both contribute to the development of type 2 diabetes. Several trials have been done demonstrating the effect of cinnamon on lowering blood glucose5. 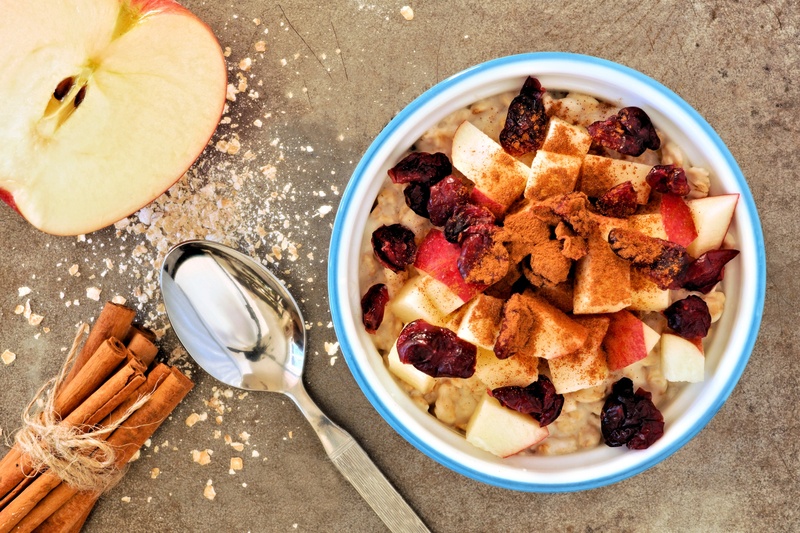 Cinnamon can also be found in supplement form as well as powder, and my favorite recommendation is to add a teaspoon of cinnamon powder to fiber-rich oatmeal in the morning. The results from research behind chromium are more mixed than the rest, but chromium has been shown to improve symptoms of diabetes, including blood glucose and lipid levels. It is safe when taken in normal doses (200-1000 ug), and may be beneficial to you if you have very high glucose levels, especially if you have type 2 diabetes6. The last of our new glucose-lowering supplements is ginseng extract, which can help lower glucose in people with very high fasting levels. Taking a 2 g ginseng supplement every day could be especially helpful if you have prediabetes or type 2 diabetes. Studies done with people with diabetes showed a decrease in blood glucose of 15 mg/dl7. We’ve given you a lot of options to choose from, but before picking a supplement to take, be sure consider your other goals as well. For example, if you exercise regularly, probiotics can help lower inflammation post-workout, so maybe that’s the right choice for you. If you want to fight aging, resveratrol may be your best option based on the research on resveratrol and healthy aging. Do your research, and choose the supplement that best fits your lifestyle. 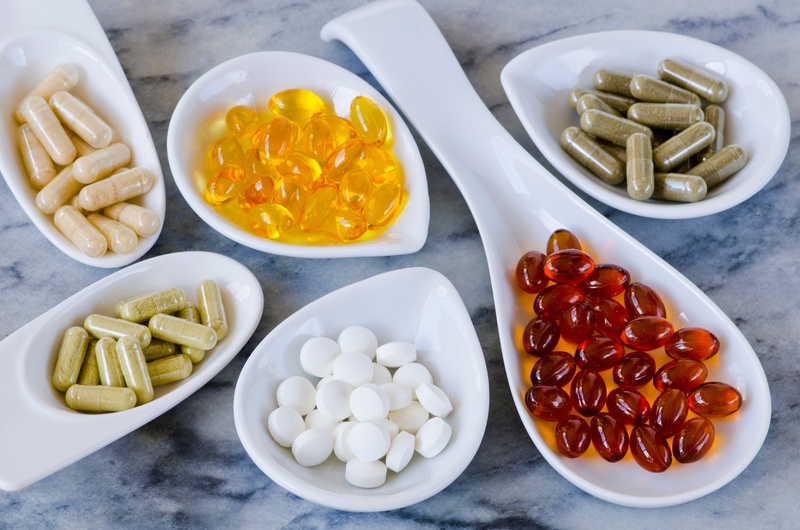 Also, always remember to consult with your doctor before starting any new supplement, and to be sure to check for any interactions with medications you already take. Ruan Y, et al. “Effect of probiotics on glycemic control: A systematic review and meta-analysis on randomized, controlled trials.” PLOS One (2015). Ejtahed H, et al. “Probiotic yogurt improves antioxidant status in type 2 diabetic patients”. Nutrition 28(2012): 539-543. Movahed A, et al. “Antihyperglycemic effects of short term resveratrol supplementation in type 2 diabetic patients.” Evidence Based Complementary Alternative Medicine (2013): 1-11. Liu K, et al. “Effect of resveratrol on glucose control and insulin sensitivity: A meta-analysis of 11 randomized controlled trials.” American Journal of Clinical Nutrition 99.6(2014): 1510-1519. Davis AP, et al. “Cinnamon intake lowers fasting blood glucose: meta-analysis.” Journal of Medicinal Food 14.9(2011): 884-889. Suksomboon N, et al. “Systematic review and meta-analysis of the efficacy and safety of chromium supplementation in diabetes.” Journal of Clinical Pharmacy and Therapeutics 39(2014): 292-306. Shishtar E, et al. “The Effect of Ginseng (The Genus Panax) on Glycemic Control: A Systematic Review and Meta-Analysis of Randomized Controlled Clinical Trials.” PLOS One 9.9(2014).